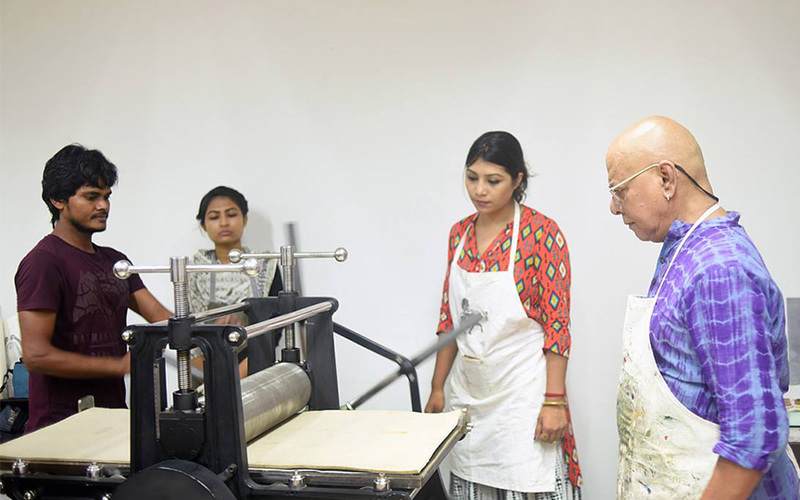 A Three day printmaking workshop titled "Connect" held at Bengal Practice Studio from 13th November to 15th November 2018. The workshop was conducted by Michael Kempson and facilitated by Rokeya Sultana (Professor. 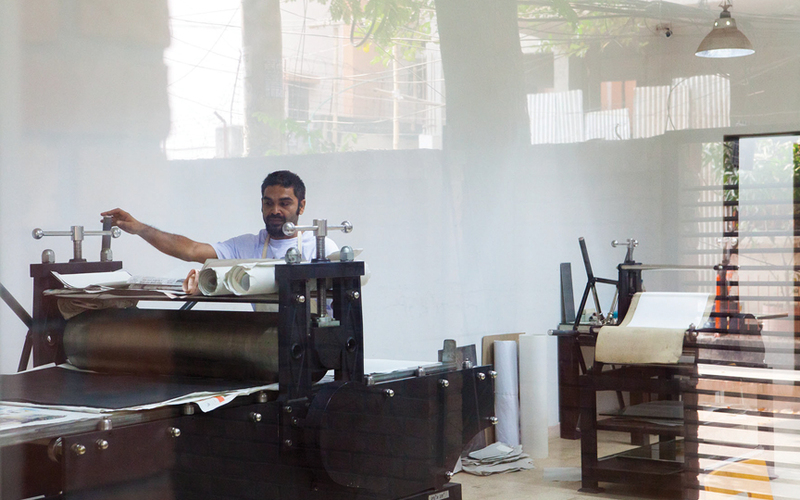 Department of Print Making, Faculty of Fine Arts, Dhaka University). Fahema ahmed, Sanjida kalam Kakoli assisted the tutor. 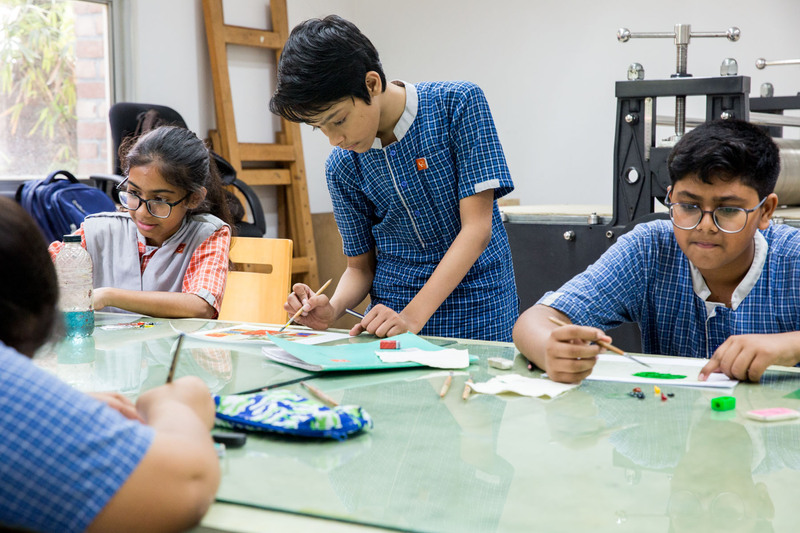 Under a title 'Out of the school and into the art studio', Bengal Practice Studio facilitates the space to set up a three day long joint Monoprint workshop with a local school named Aronee Biddyalaya. 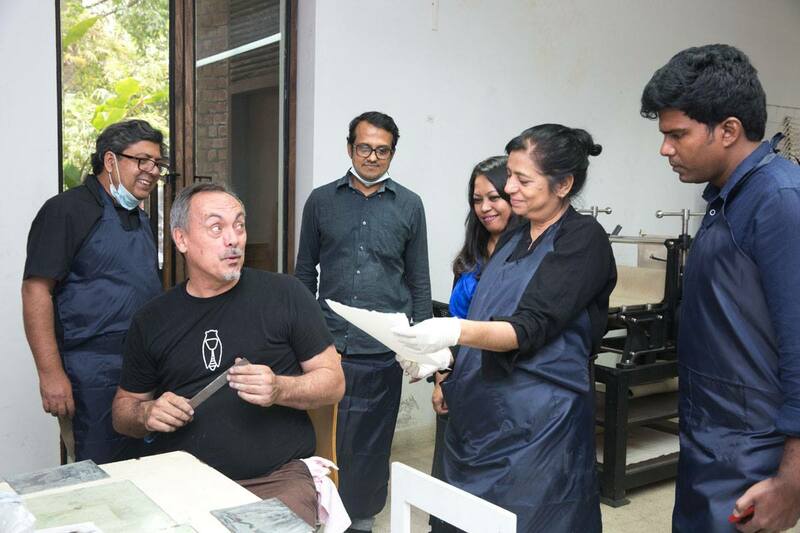 Renowned artist Shahid Kabir is to conduct a workshop on the techniques and other aspects of etching, a medium of printmaking.